Today Epic Games announced the latest recipients of Unreal Dev Grants, a $5 million fund supporting developers working with Unreal Engine 4 (UE4). This new round awards $800,000 to more than 30 individuals and teams, with no restrictions or obligations to Epic Games. 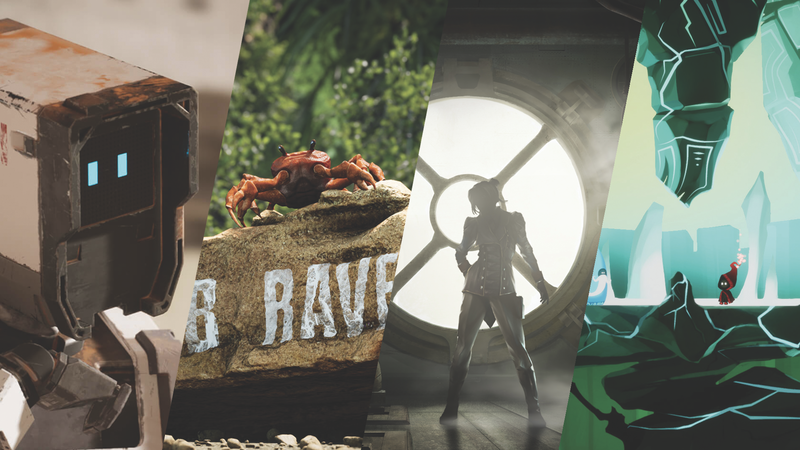 As with previous rounds, these recipients illustrate the wide variety of use cases for UE4, including independent games, interactive visualizations, virtual reality surgical simulators and online learning resources. Developed by Carlos Coronado, one of Barcelona’s leading UE4 experts, this beautiful PC game takes players on a dive through the underwater world where they play as the current on a mission to revive coral reefs. Solving puzzles heals the reefs and replenishes the ocean’s magic. In addition, Carlos' new training materials on going from zero to expert in UE4 have marked Udemy's most successful launch of a Spanish game development course in the site's history.